Moving can be a great form of therapy, so why restrict it? 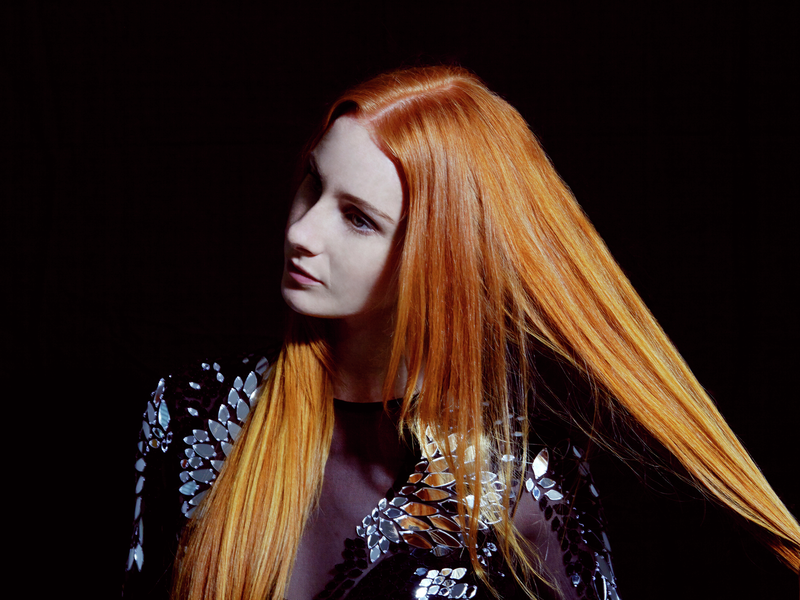 That’s exactly what Vera Blue is doing in the video for her single ‘Regular Touch’. She heads to the US to support Jacob Banks on his North American tour.